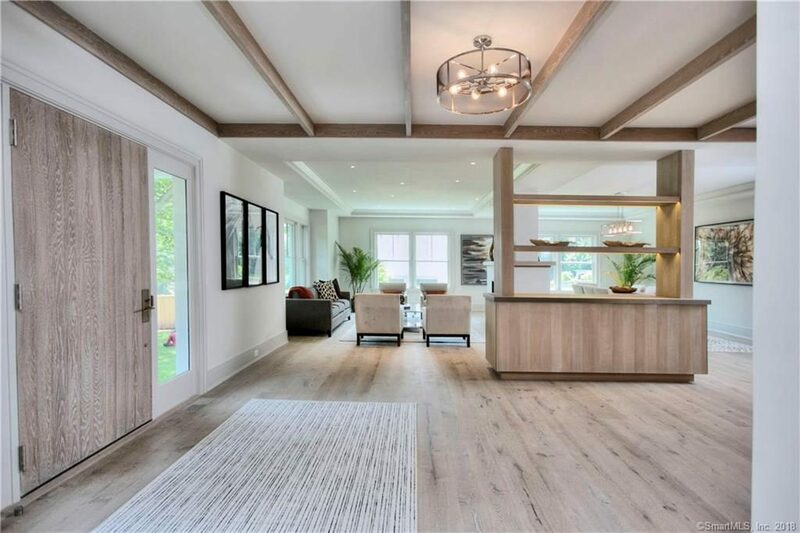 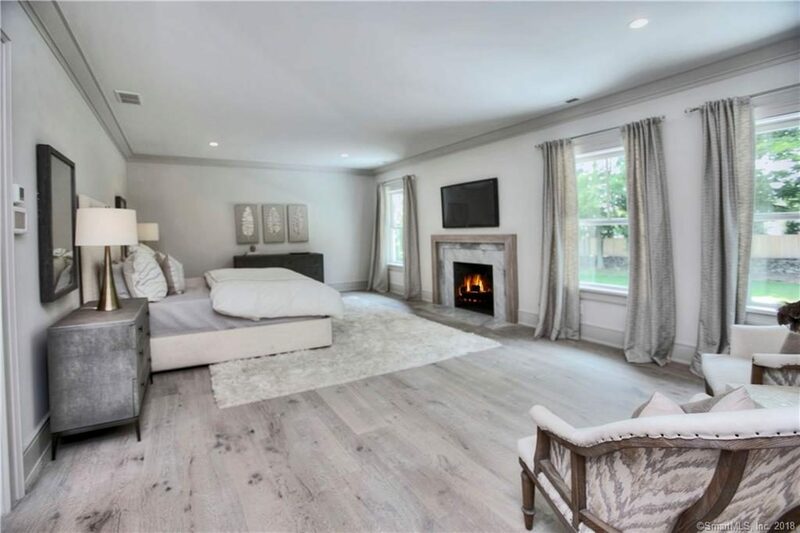 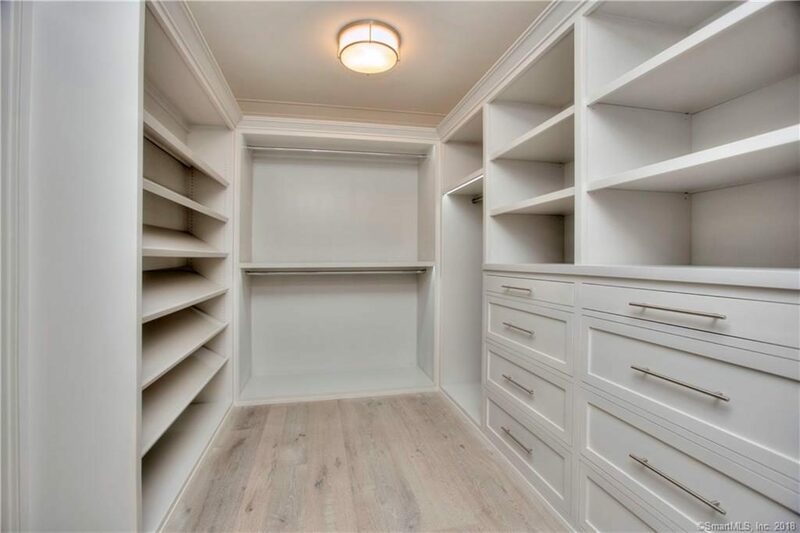 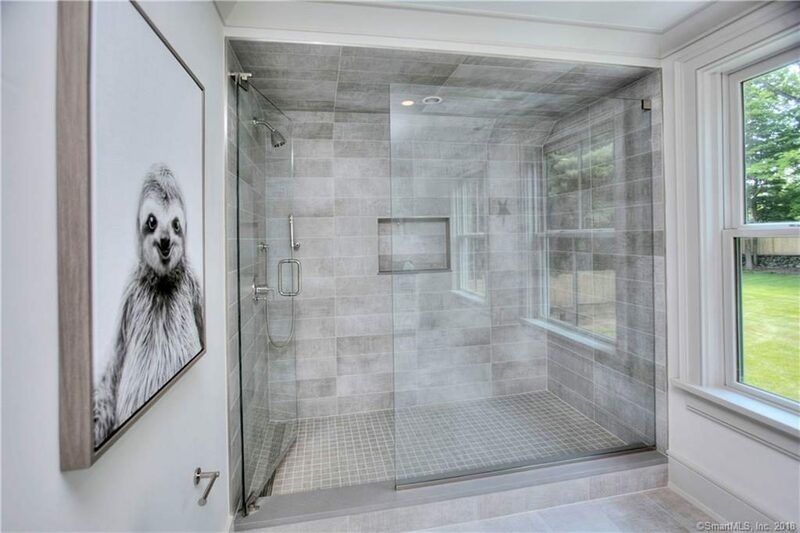 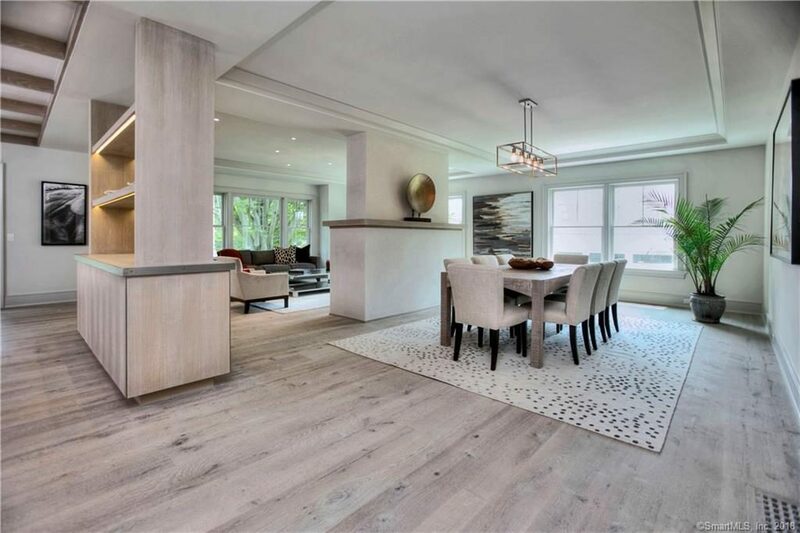 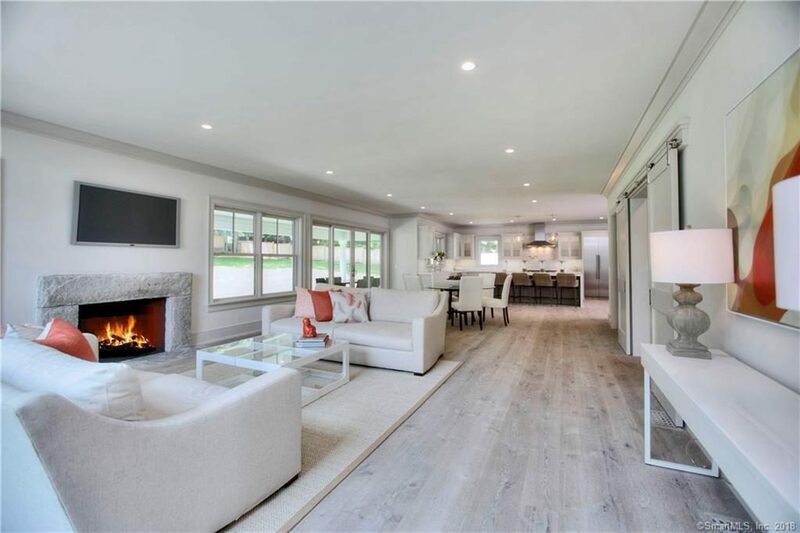 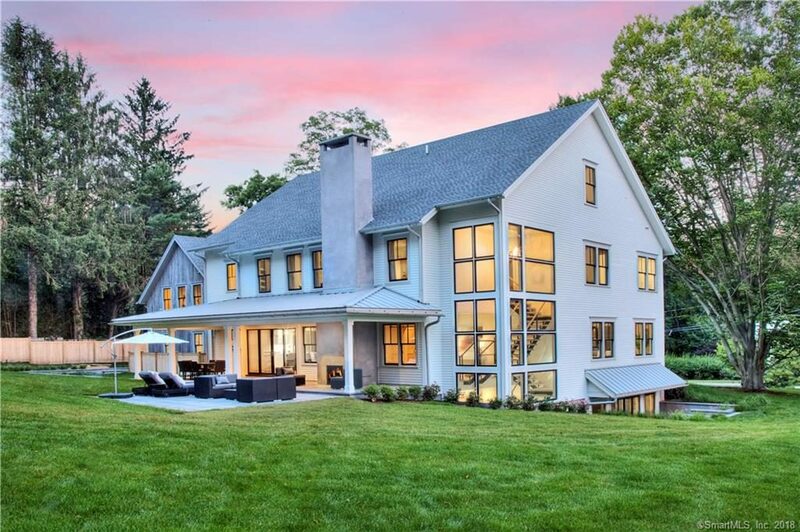 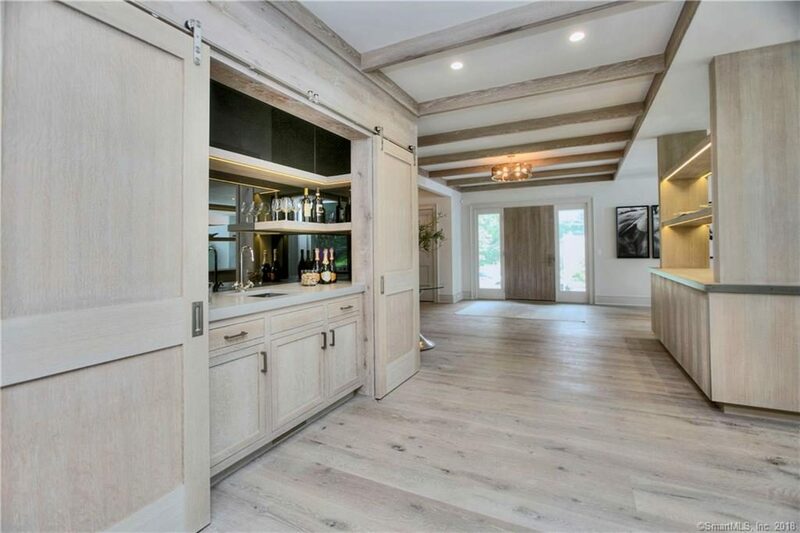 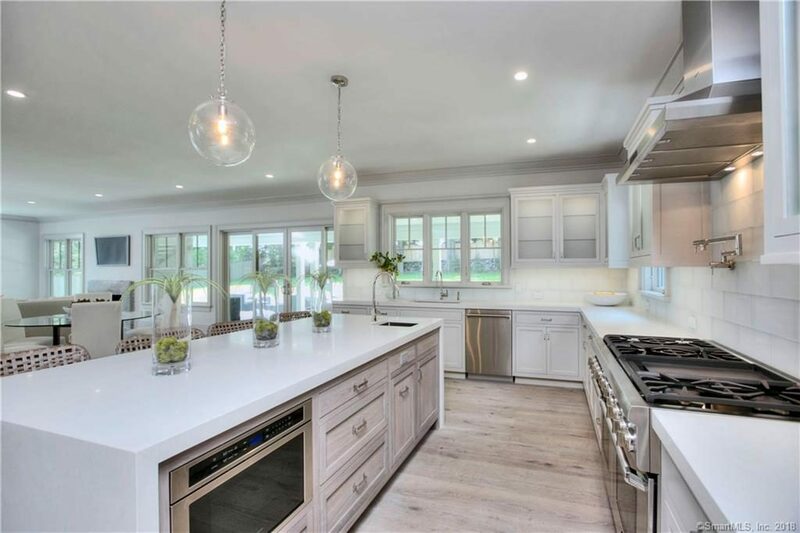 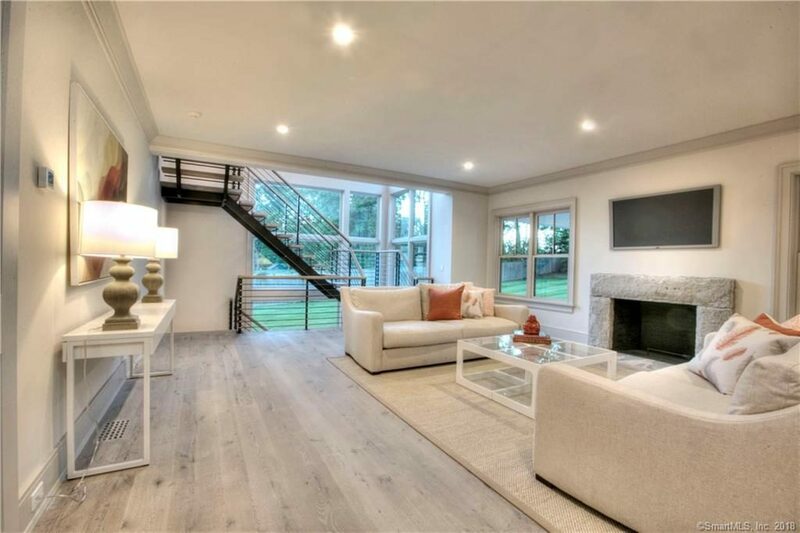 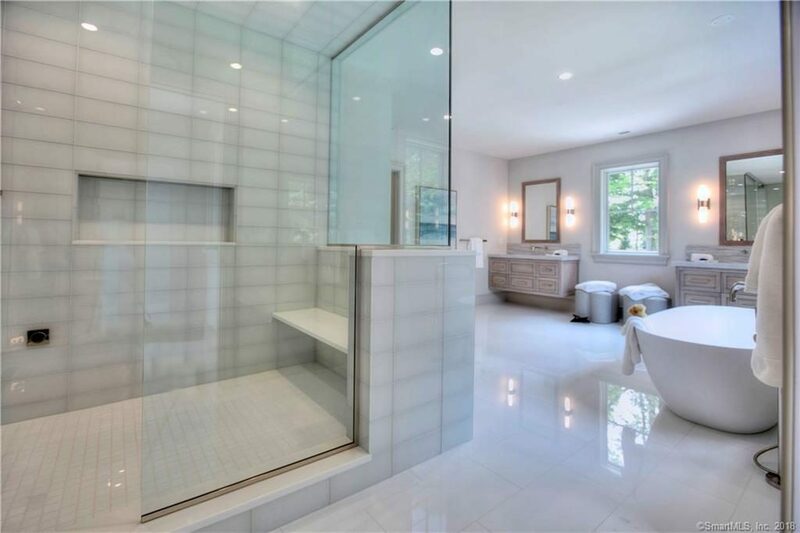 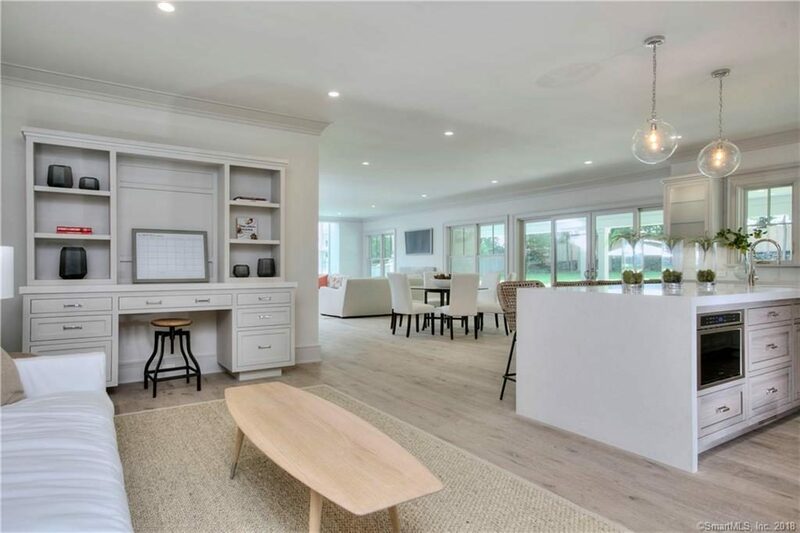 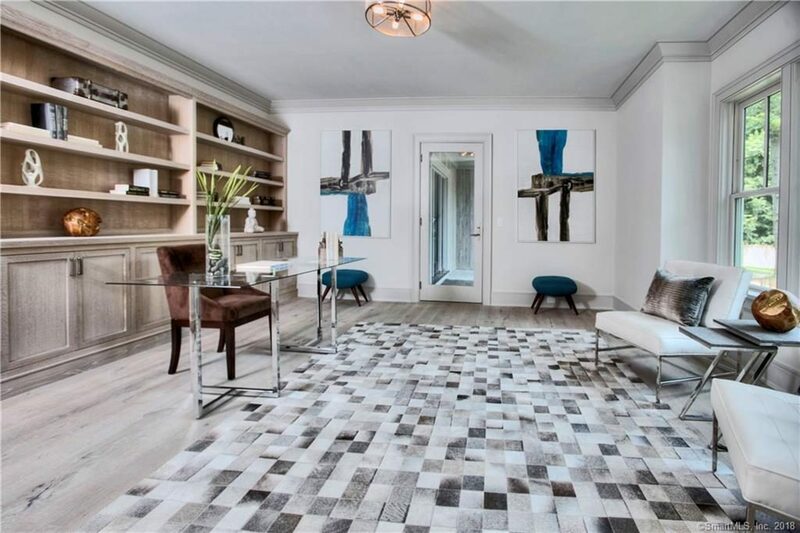 State-of-the-art custom quality modern farmhouse of original design, situated on a gorgeous acre on a multi-million dollar convenient cul-de-sac -- the latest creation by legendary builders of 'haute couture homes' & iconic Wspt architecture, Schmiedeck Construc. 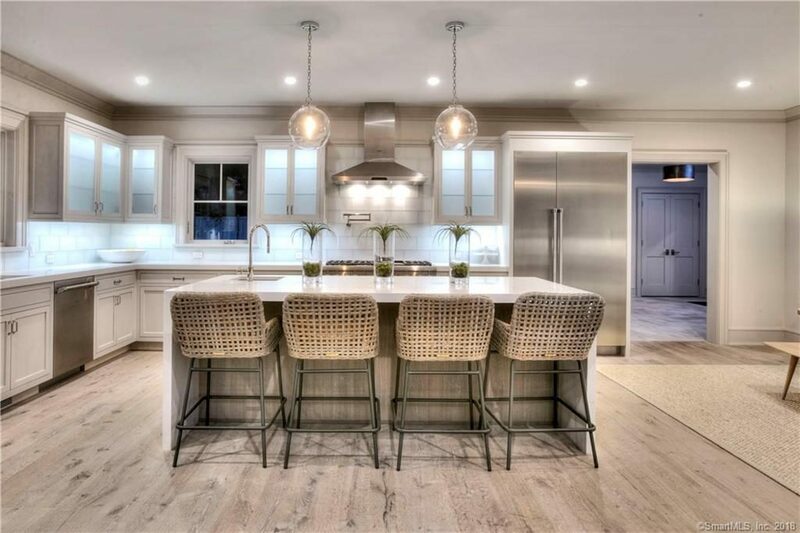 Sleek & cutting edge, yet warm & inviting, w/designer features & master craftsmanship evident throughout. 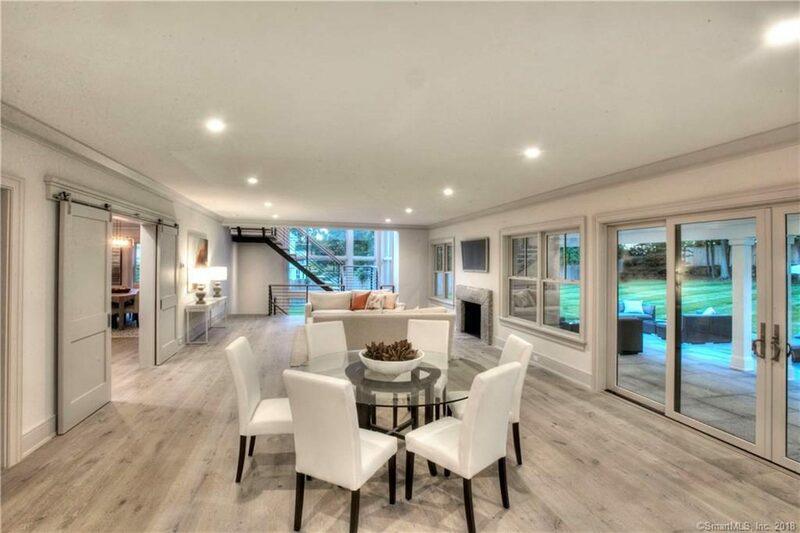 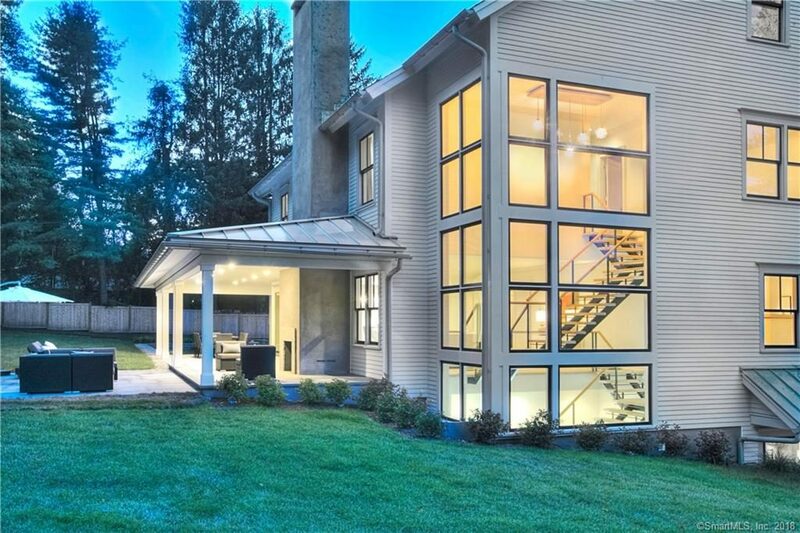 Enviable open floor plan & extensive use of glass invite the outdoors in. 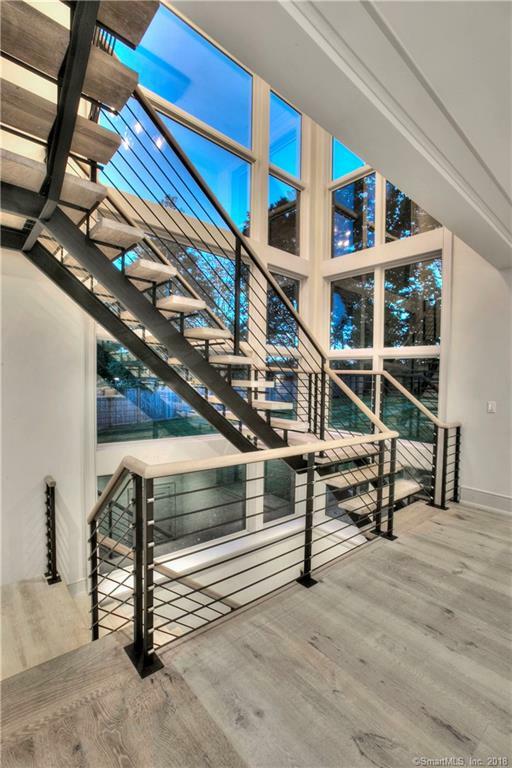 Dramatic sculptural steel & oak staircase, wide-plank cereused oak floors + many other signature Schmiedeck features. 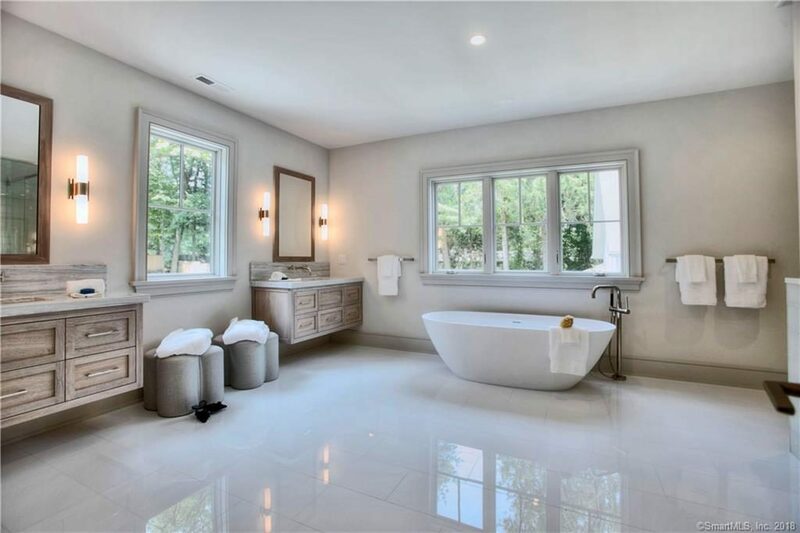 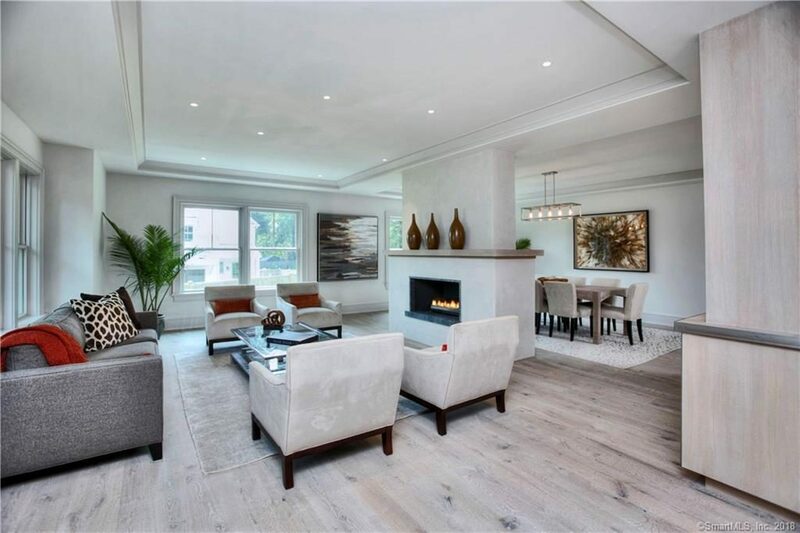 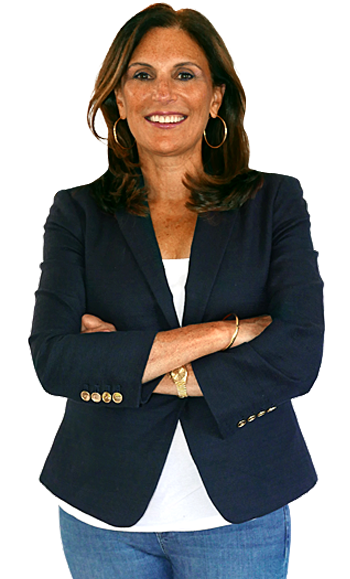 Huge top-of-the line kitchen/family room, large library, elegant master suite w/ sumptuous bath & dual custom dressing rms. 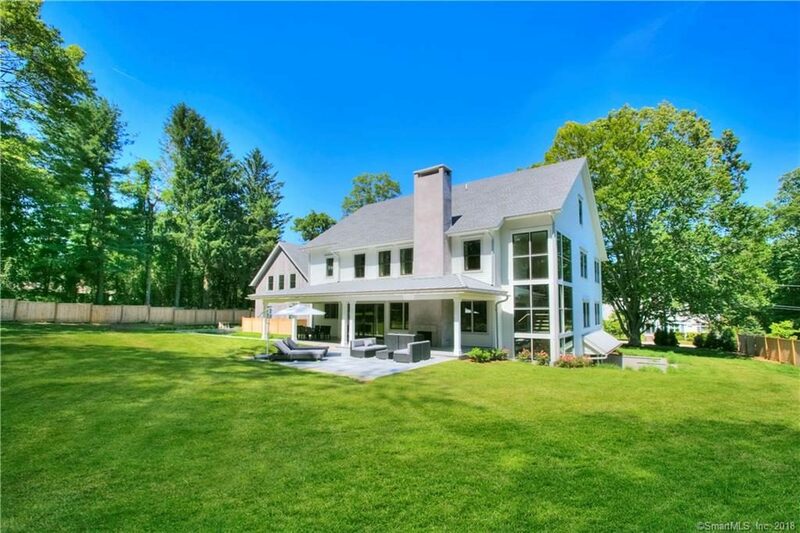 Covered rear stone porch w/outdoor fireplace, walled kitchen garden & huge, lush, professionally landscaped level yard w/plenty of room for pool. 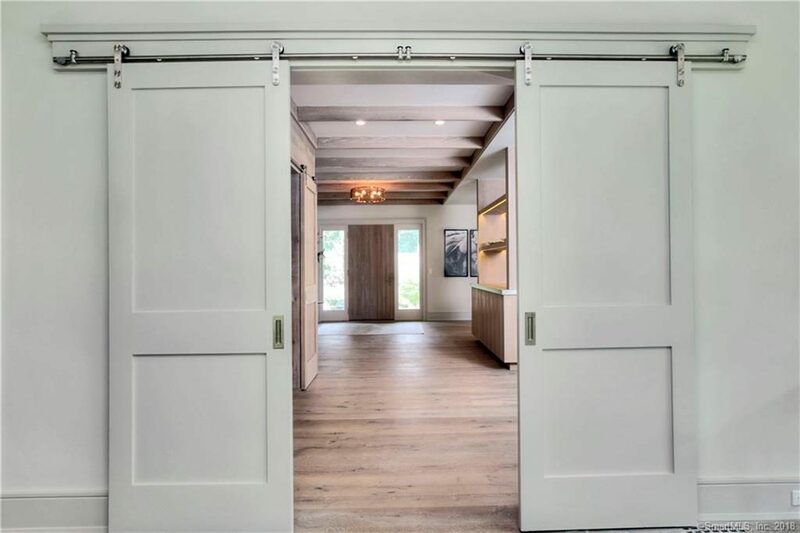 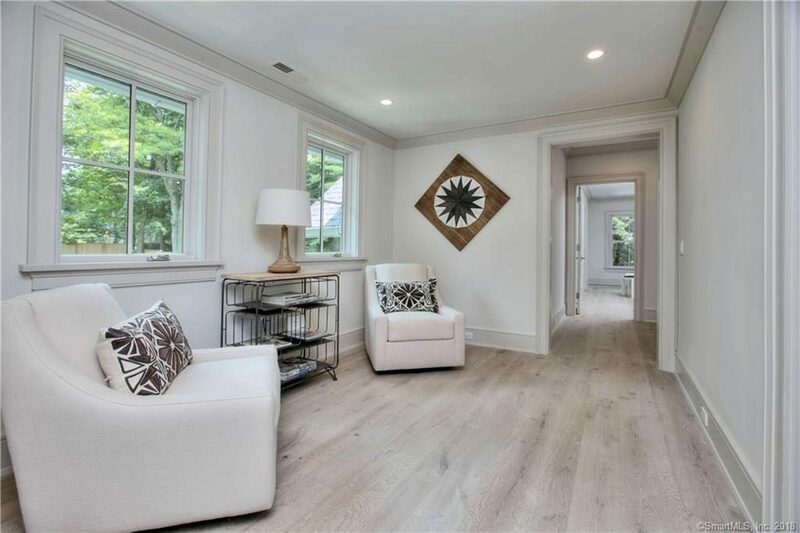 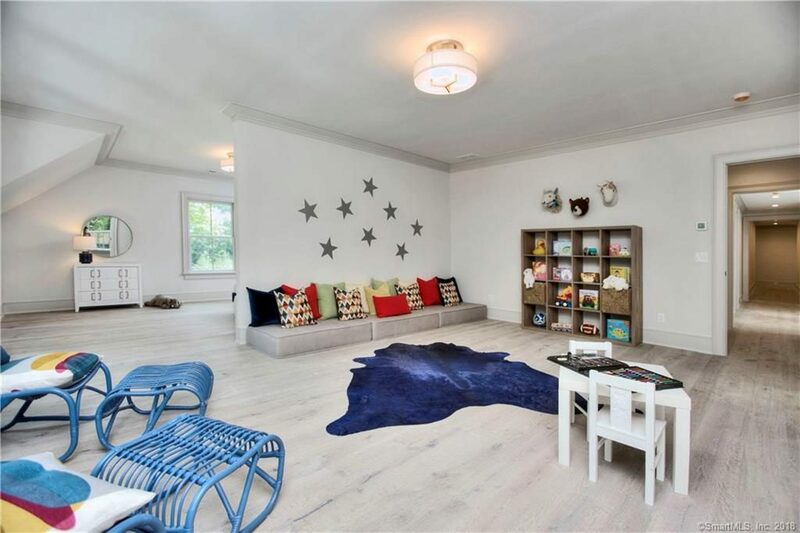 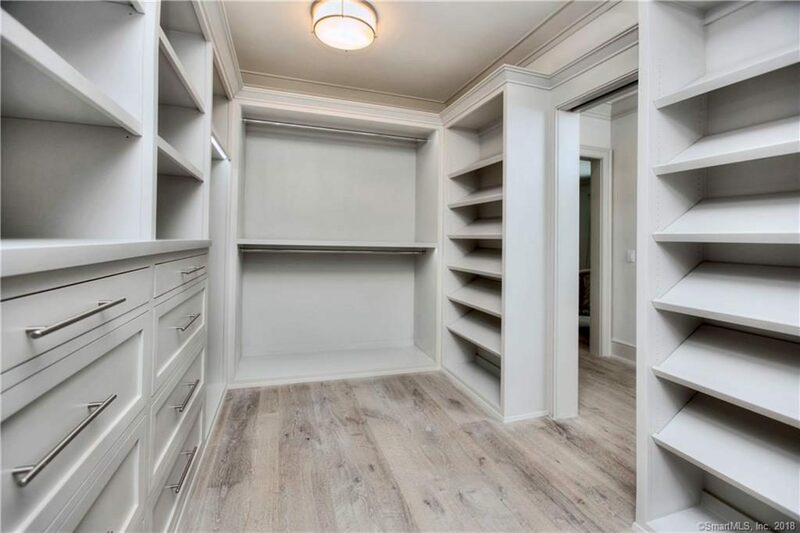 Stately circular drive, high efficiency heating/cooling, LED lighting systems, spray-foam insulation, gigantic mudroom w/heated flooring, full-house generator. 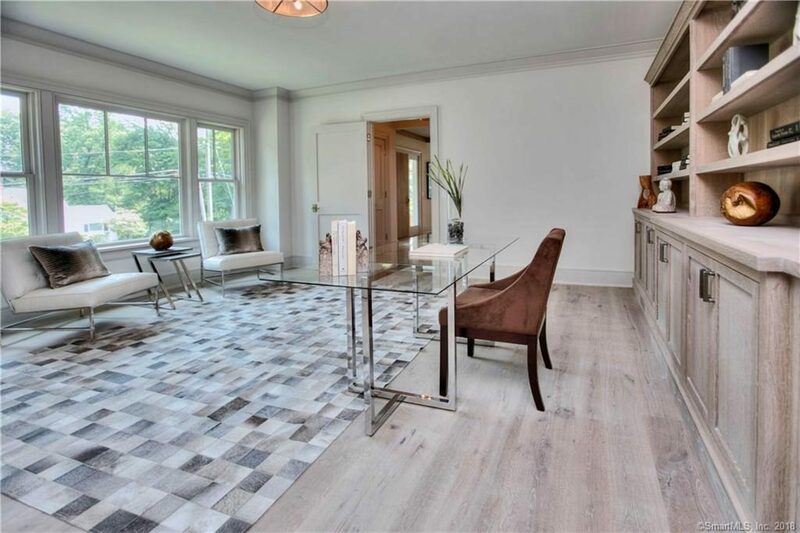 Loads of upside potential w/walkout unfinished lower level w/french doors to terrace, plus an enormous walkup attic as well. 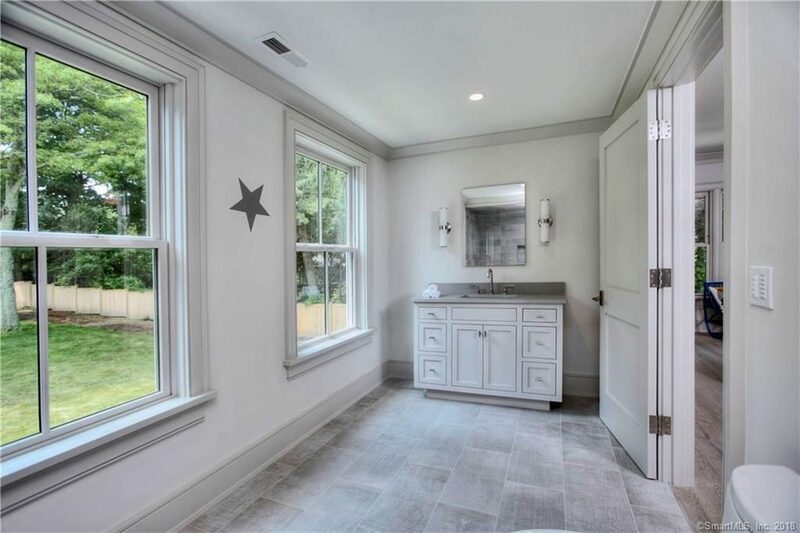 A true standout in design and value.